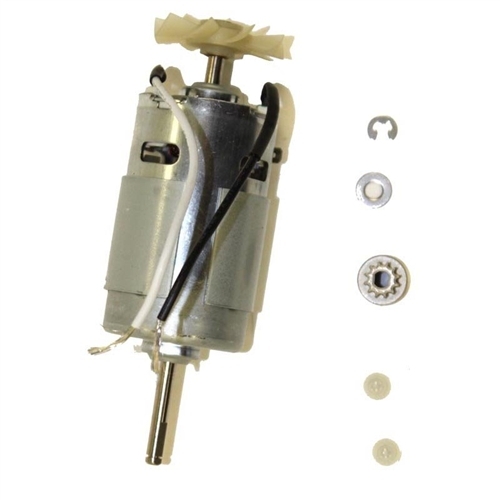 Is your ProHeat 2X Brush Motor broken, burnt, cracked or frozen? You may need a new Bissell Proheat 2X Brushroll motor 203-6757 to get your carpet cleaner back into service. 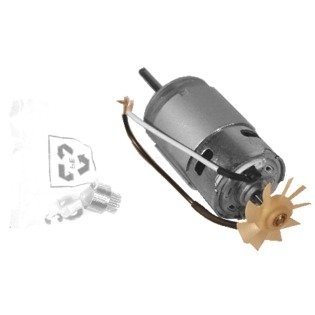 This motor comes complete with drive pulley, washer, snap ring and wire connectors.